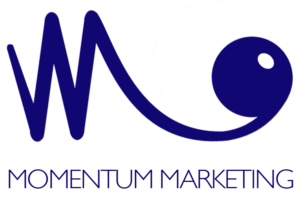 Yes, Momentum is Marketing Dronefinity. 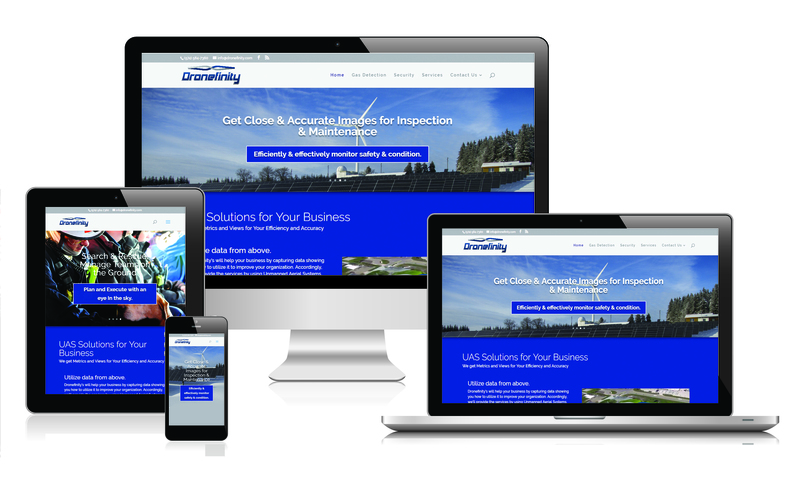 As a new industry emerged, Momentum was counted on to develop a new website. Far beyond the growing interest in drones for photos, video, and hobbies, Dronefinity needed to convey the industrial applications of drones such as in 3D surveys for engineers, in construction, aggregate, and outdoor equipment inventory monitoring, security, measuring landfill compaction rates. We interviewed stakeholders, researched the industry and wrote copy, produced several videos, developed a new website and established social media channels.